The emergence of Joomla! 3.4 will definitely reinforce and improve the position of Joomla! in the world of open source content management systems (CMS). Joomla! 3.x focuses more on the Joomla!’s admin interface with notable improvement in UX and UI. 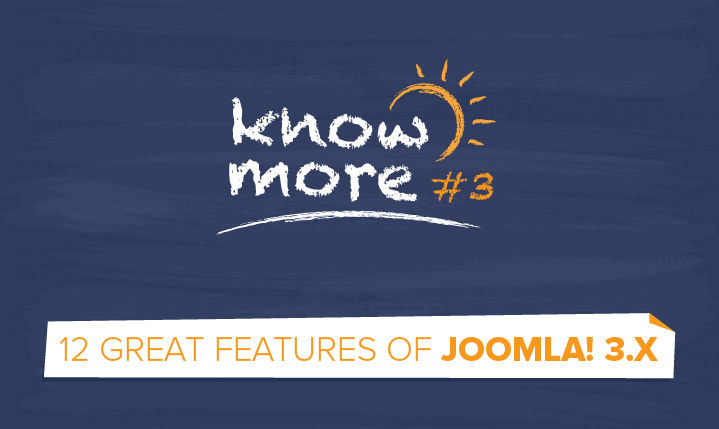 If you are doubtful of my claim, let have a look at the following infographic to see how awesome new features of Joomla! 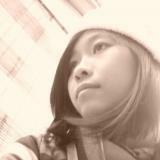 3.x are. Tam loves to talk about Search engine optimization tips and Social media marketing. She always want to get more and share more knowledge about these fields. Enjoy her articles and hope that you can get more success in your online marketing.